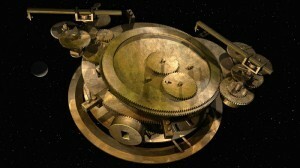 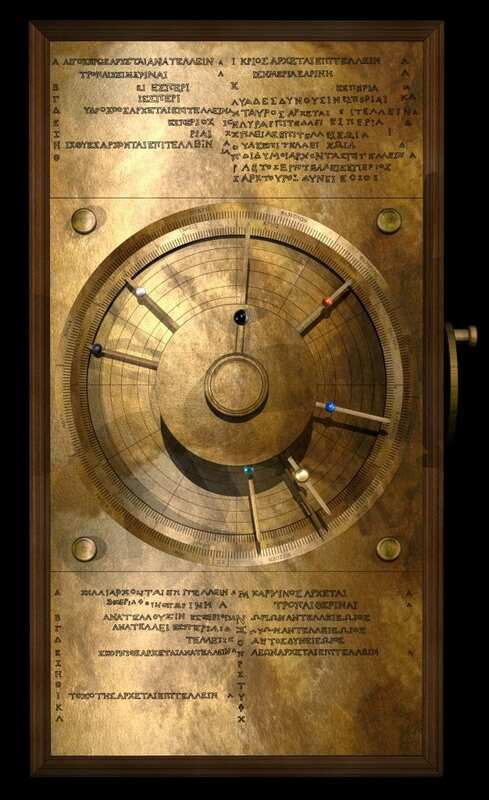 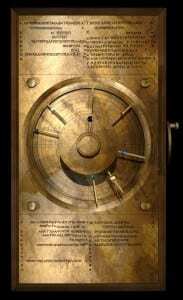 The Antikythera mechanism (/ˌæntɨkɨˈθɪərə/ ant-i-ki-theer-ə or /ˌæntɨˈkɪθərə/ ant-i-kith-ə-rə) is an ancient analog computer designed to predict astronomical positions and eclipses. 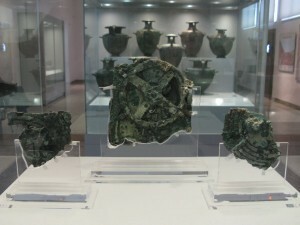 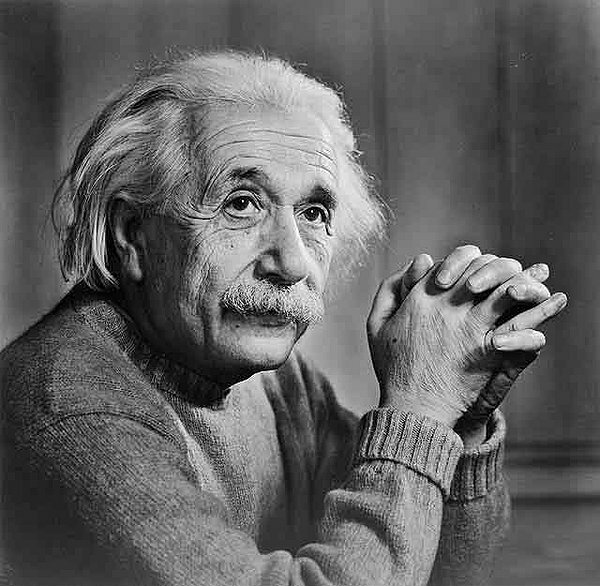 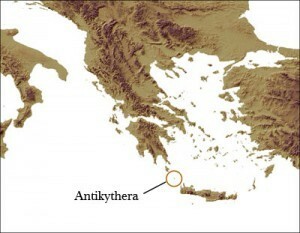 It was recovered in 1900–01 from the Antikythera wreck, a shipwreck off the Greek island of Antikythera. The instrument was designed and constructed by Greek scientists and has been dated between 150 to 100 BC (Possibly 200 BC). 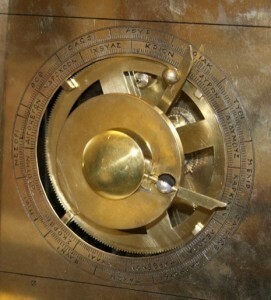 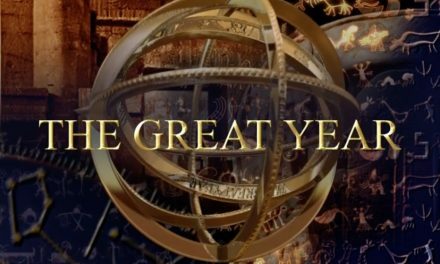 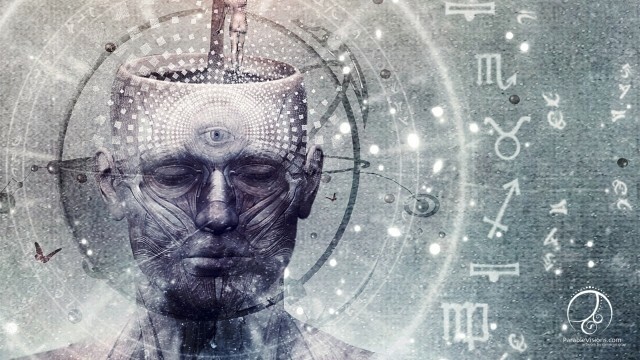 After the knowledge of this technology was lost at some point in antiquity, technological artifacts approaching its complexity and workmanship did not appear again until the 14th century, when mechanical astronomical clocks began to be built in Western Europe.